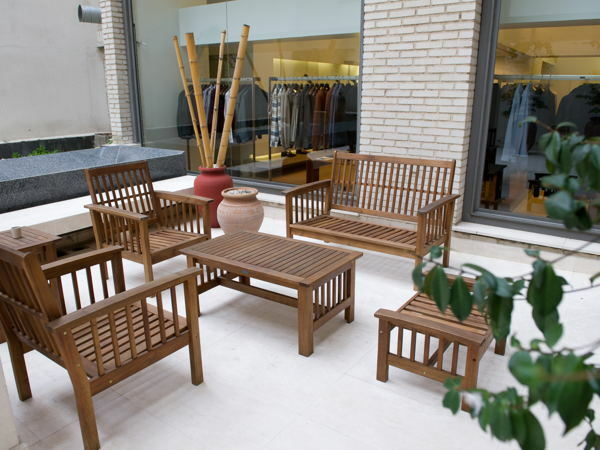 Calle de Serrano is in the heart of Madrid's Salamanca district, for luxury designer goods, runway-inspired high-street pieces, top international boutiques and the best porcelain homewares from leading Spanish brands. 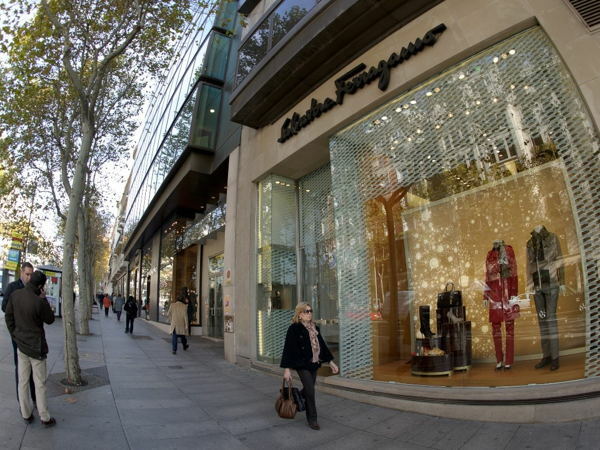 It is like the 5th Avenue of Madrid, a high-end luxury high street with beautiful stores and restaurants. 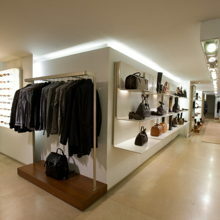 There is now a mixture of mainstream brands as well which makes the street a highly sought out destination. 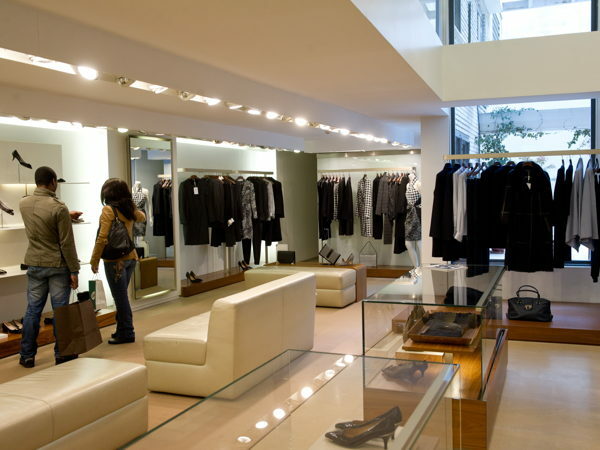 High-end fashion, luxury goods and mainstream street. Near the cross-road of Calle de Goya and the neighbours either side are Max Mara and BBVA. On the other side of the street, there is Perodri, Massimo Dutti and Nike. 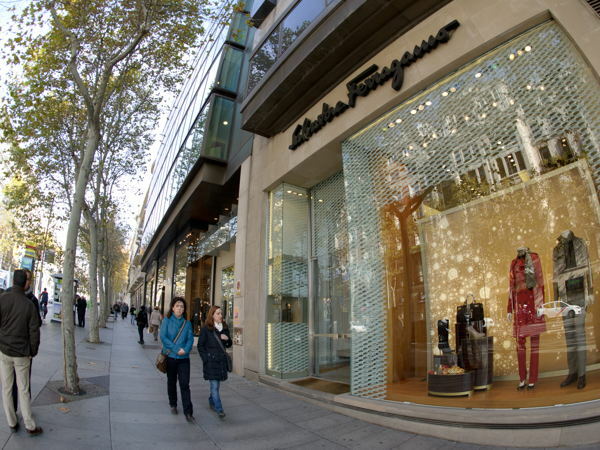 It is considered one of the most expensive and exclusive streets of the Spanish capital.